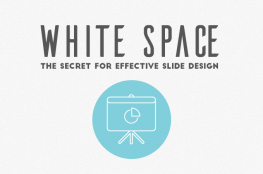 Are you looking for new tools to create presentations that engage and captivate your audience? 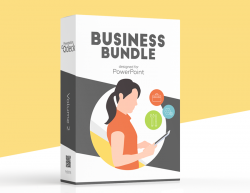 In this post, I will focus on 8 of the top plugins and tools for PowerPoint that have caught my attention recently. What exactly are Office add-ins? They are simply small apps (or plugins) that you can install to add functionalities in PowerPoint. The winner of two Microsoft App Awards in 2015, Mentimeter lets you interact with your audience during your presentations. Ask a question, and people can vote with their smartphones by visiting the provided voting URL. You’ll then be able to see the results live on a chart as they come in! This is an extremely powerful tool to turn opinions into data in real time. They have a free plan that allows you to ask two questions with unlimited responses. As we write these lines, paid plans (for unlimited questions) start at $7.99/month (billed annually). 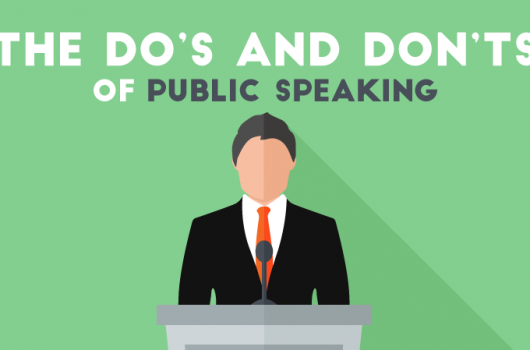 Participoll is another great live audience participation add-in to ask questions during your presentations. No apps are required; people just have to visit (yourName).participool.com to vote and results appear in your presentation in real-time. They have a great free plan without limitations on the number of polls or votes. Paid plans start at only $99/year and allow you to customize the online pool page with your logo, custom buttons, and remove advertising. With the pro version, you can also receive live audience comments. This plugin works on Windows PC and PowerPoint 2010+. QR4Office is the first-of-its-kind QR code generator for Microsoft Office, and this add-in works with PowerPoint 2013 or later. It is possible to customize color, background, and size. 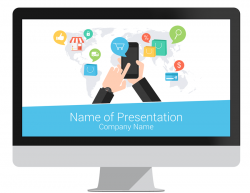 This app allows for many possibilities, like adding a QR code to link online resources related to your presentation, linking to your website, etc. This app was created by Michael Zlatkovsky and is definitely worth to try. According to customer reviews on the Office website, everyone likes this app! 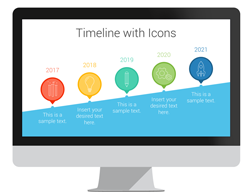 The Office Timeline add-in lets you create complex and professional-looking timelines in minutes, right inside PowerPoint. All you have to do is create a new timeline, enter milestones, tasks, and select properties. 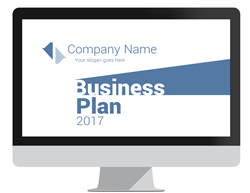 The basic version comes with nice templates and you can unlock the full features with the plus version starting at $49. WordItOut is a free word cloud generator that gives you full control of the design output. 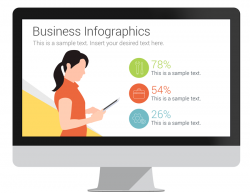 It is possible to customize colors, fonts, layout, and size of the words. You can save the final result and WordItOut will email you a link to access the online version. Word clouds are useful to brainstorm concepts, clarify or summarize information, and they could have a great impact on your audience. Tagul is another word cloud tool with powerful features. The free plan is for personal use and you have to purchase a plan to download the result in HD quality. The app is very fun to use, and includes many shapes and options to create amazing clouds! MakeaGif does exactly what it says; it’s a straightforward tool to make your own Gifs from pictures, YouTube URLs, videos, or from your webcam. Since a picture is worth a thousand words, a GIF is surely worth a lot more! Use Gifs in your presentations to add humorous touch, enhance your product illustrations, make something pop on your slide, etc. Gifs are very popular these days – 23 million+ are posted every day on Tumblr alone! 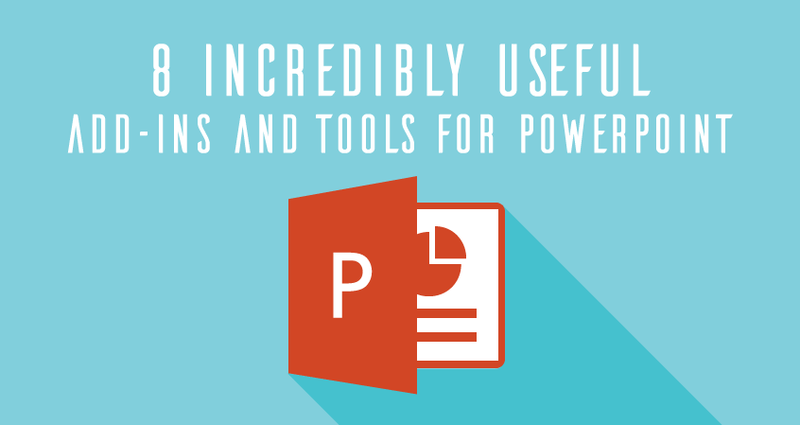 Have you tried some of these PowerPoint apps and tools recently? If so, be sure to share your experience and insights in the comments below! Another great plugin for Office I’ve come across is Grammarly, but it actually works only with Word and Outlook.